Specialist designer of gyro-stabilised imaging systems for unmanned aerial vehicles (UAVs), Port Macquarie’s UAV Vision, has launched a sister company to focus entirely on the military market. 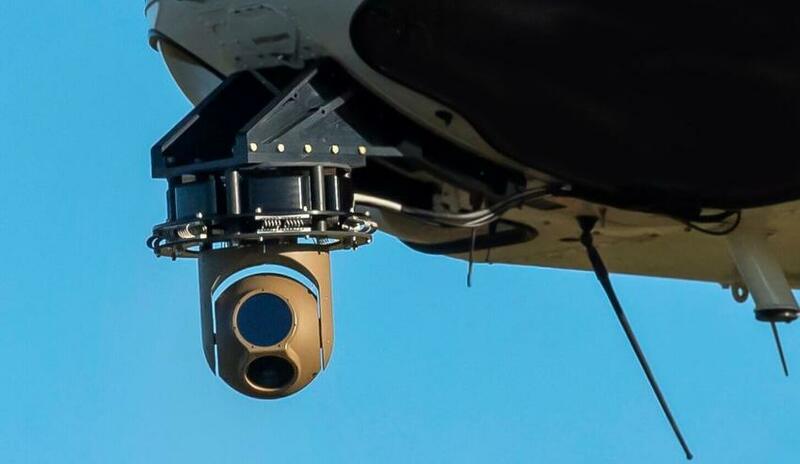 The new company, Defence Vision, said it will look to fulfil the growing demand for high-performance imaging sensors for airborne, ground and maritime missions. UAV Vision, which has been providing lightweight, gyro-stabilised camera systems for defence and commercial applications since formation in 2006, said Defence Vision will draw on UAV Vision's experience to cover the military market. CEO of UAV Vision Mike Bailey said the decision to segregate its commercial and military markets was a logical step. "A commercial and a military mission is very different from one another. Although they may both require a lightweight, high-performance and multi-sensor imaging sensor; they have different end goals," Bailey explained. "By introducing Defence Vision, we can prioritise the needs of both customers. Defence Vision has taken on-board some of UAV Vision's most experienced talent, whilst introducing industry specialists to the team. This is an exciting time for both companies as we can tailor our products, services and customer journeys to suit the needs of our commercial and military customers." Defence Vision opened its headquarters in the heart of Melbourne and, as it continues its expansion, is looking for more people to join its team.